Oneika the Traveller is one of our favorite travel bloggers. 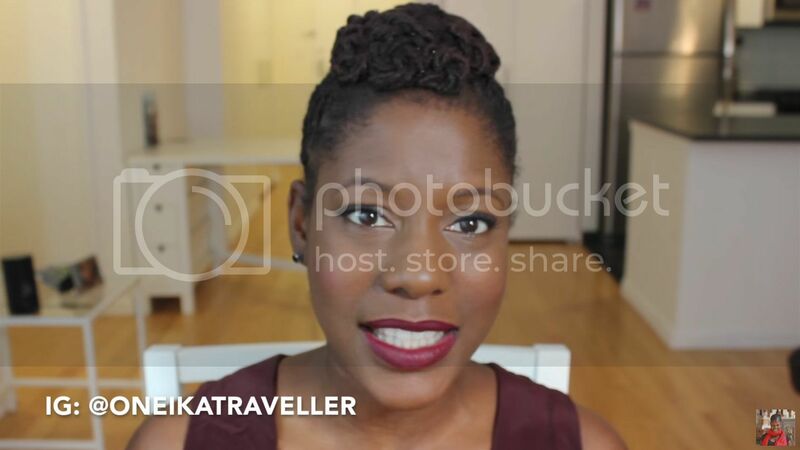 She's always offering incredible insight on her international experiences, and this video about the five things to expect when you're traveling while black is no exception. Take a look.